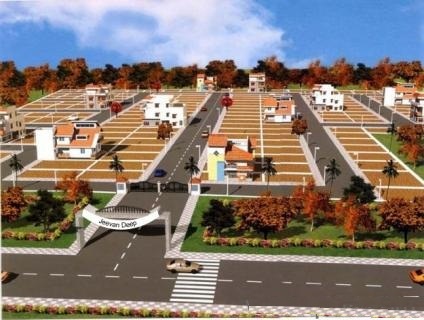 2/3 bhk Flats available for sale in Horizon,Vrindavan Yojna,Raibareily Road,Lucknow. Well connected to city & rest. 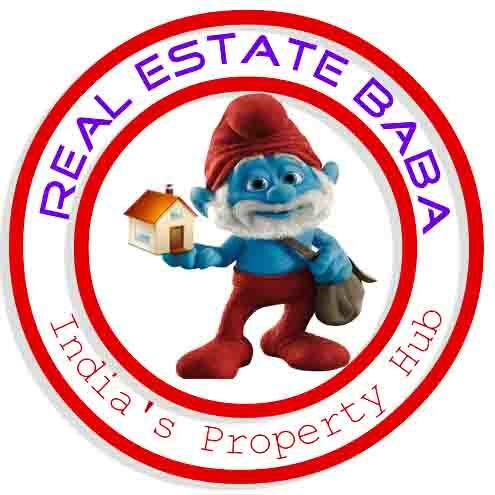 Has all convenient facilities like schools,colleges,hospitals,markets nearby. Appartment is equipped with all modern facilities like power back-up,security,lifts,swimming pool,water storage facilities,intercom facilities and many more.